We provide easily customized software solutions, implementation, and training. Founded in 2004, Upstream Consulting is an organization focused on helping our clients increase their productivity and functionality through the use of accounting software like Quickbooks, Xero, and Sage as well as contact management software like ACT!, SalesForce, Dynamcis, FileMaker, Zoho, and Infusionsoft. Our team concentrates on understanding how technology integrates with business to allow our clients the ability to reallocate their resources in areas which will lead to growth and additional revenue. President Josh Mazur holds a BS in Business Administration majoring in Management Information Systems with minors in International Business and English from Appalachian State University in North Carolina. He has 20 years of experience develop­ing database solutions and CRM’s with certifications as an ACT! Certified Consultant and a Certified QuickBooks Pro Advisor. Josh has consulted thousands of businesses on utilizing software solutions to streamline their work flow. In addition, he has owned businesses in several different industries giving him an extensive understanding of implementing database solutions from the top down. 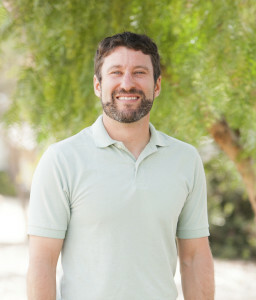 He is the current Chairman of the Technology Advisory Committee with the Carlsbad Chamber of Commerce.